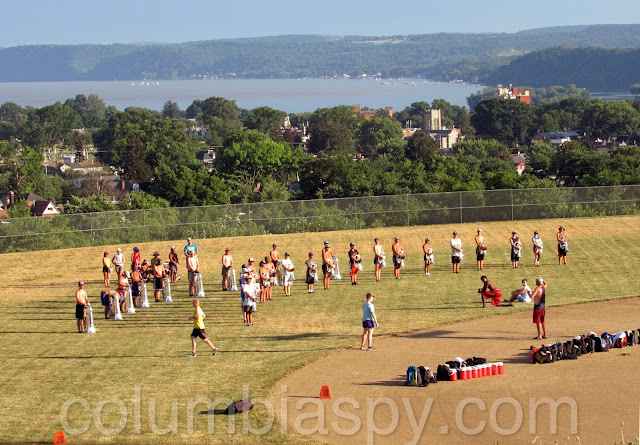 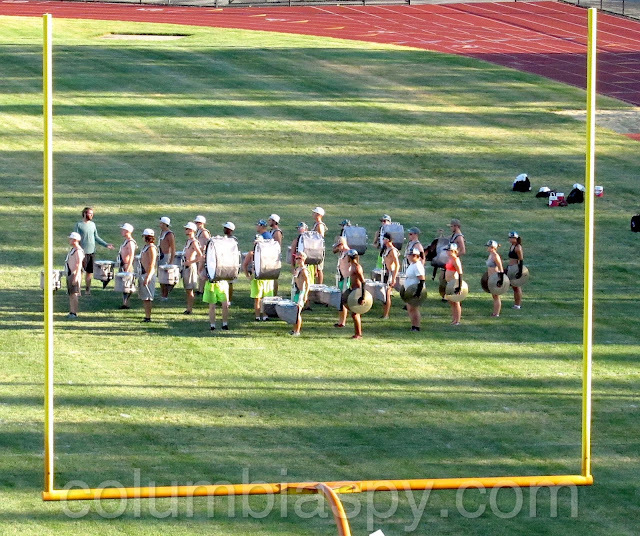 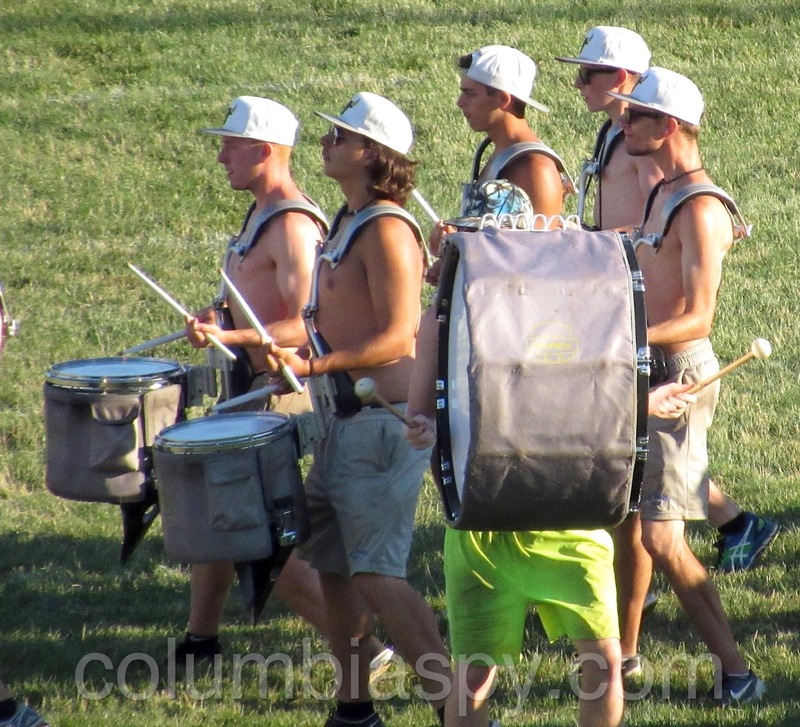 Jersey Surf has been rehearsing at Columbia High in preparation for Saturday night drum & bugle concert at the school's stadium. 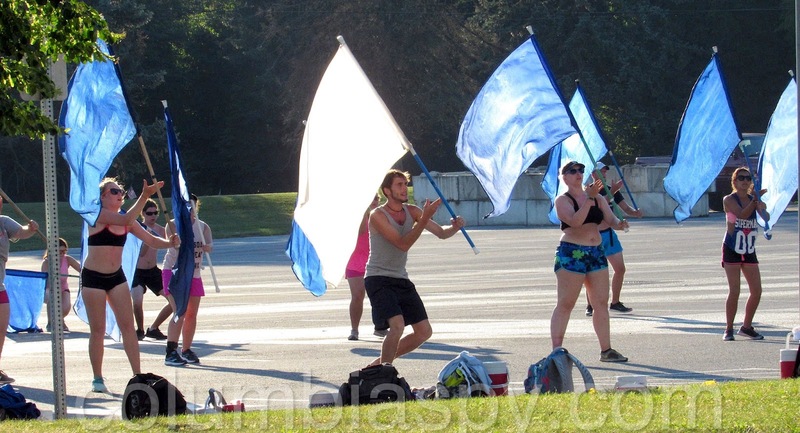 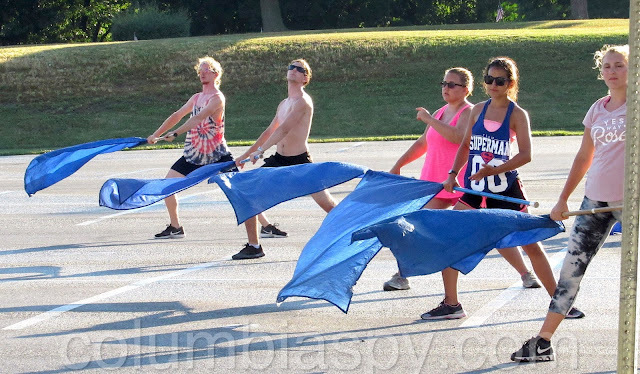 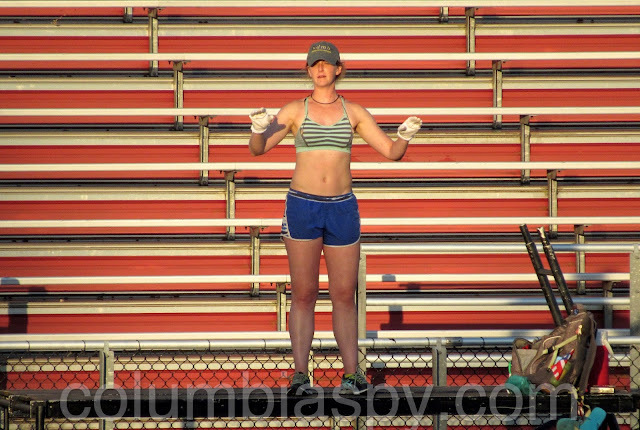 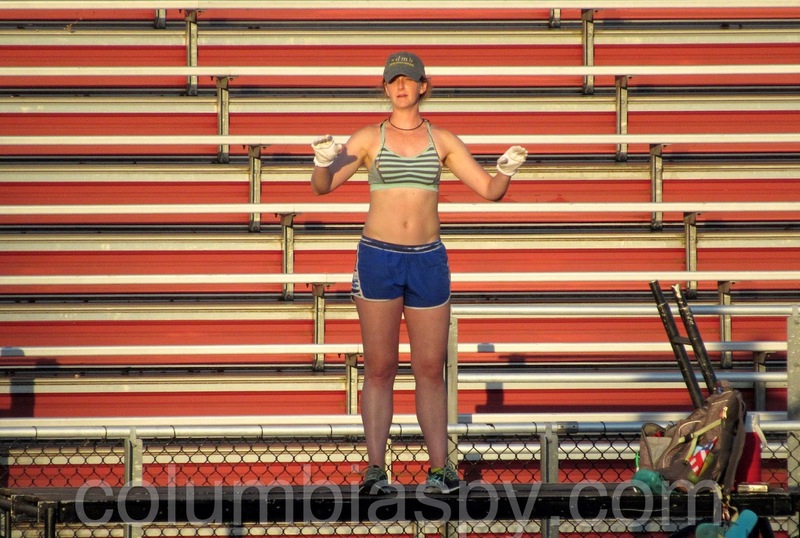 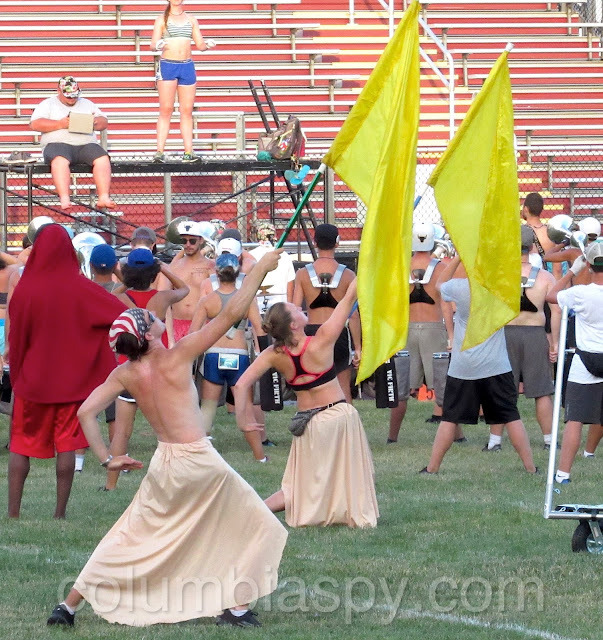 Members have been putting in 14-hour days to practice for competitions, parades, and other events. JerseySurf is a New Jersey non-profit corporation dedicated to providing quality educational opportunities for young people in the performing arts.